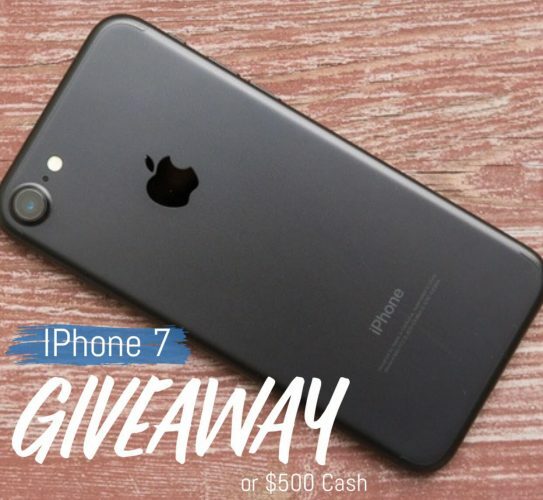 Enter for a chance to win an iPhone 7 with 32gb or memory in your favorite color (open to any carrier) or $500 PayPal Cash. Thanks for the share longin. Quote: PLEASE NOTE BEFORE YOU ENTER! If you unfollow after the giveaway ends you will not be eligible for future giveaways ️ we will be running one month so make sure to turn on your notifications. Thanks so much for following and Good Luck everyone! !